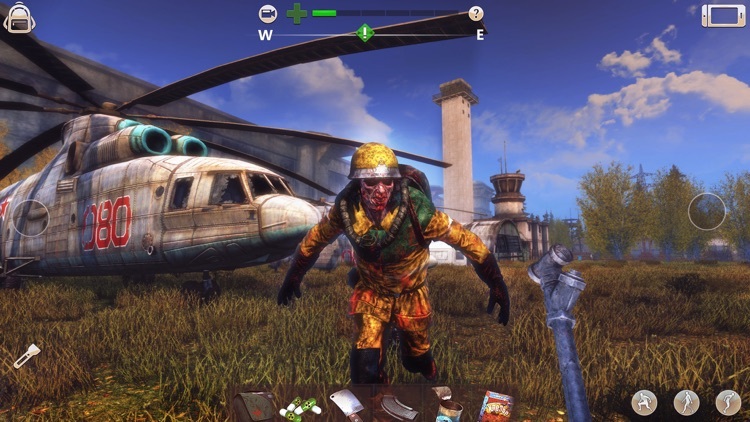 The makers of Radiation Island have a brand new open world survival adventure for you. 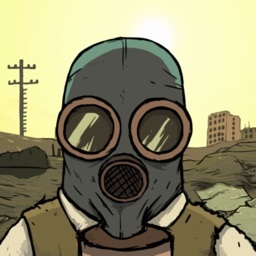 Try to survive in a city inspired by Chernobyl with nuclear fallout creating a challenging situation to survive in. 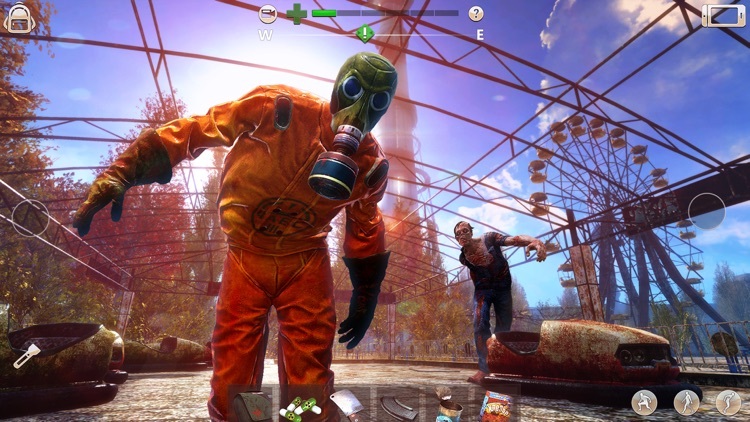 The game is a pseudo follow up to Radiation Island with a similar open world survival adventure. 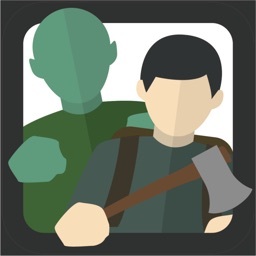 You need to collect resources, craft items, find safe campsites, and simply survive everything the game throws at you. 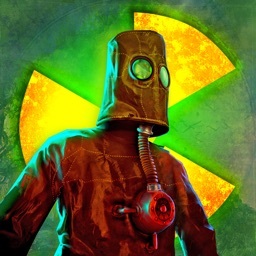 Radiation Island delivered a survival challenge in which you're stranded on an island. 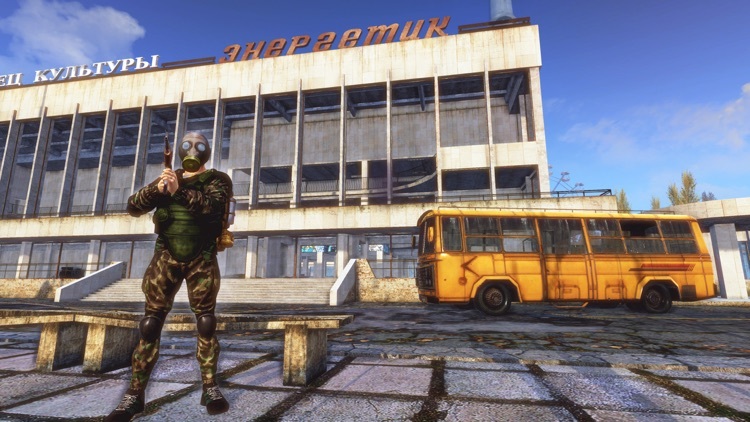 Radiation City takes the concept and applies it to a city scape with a Chernobyl inspiration. 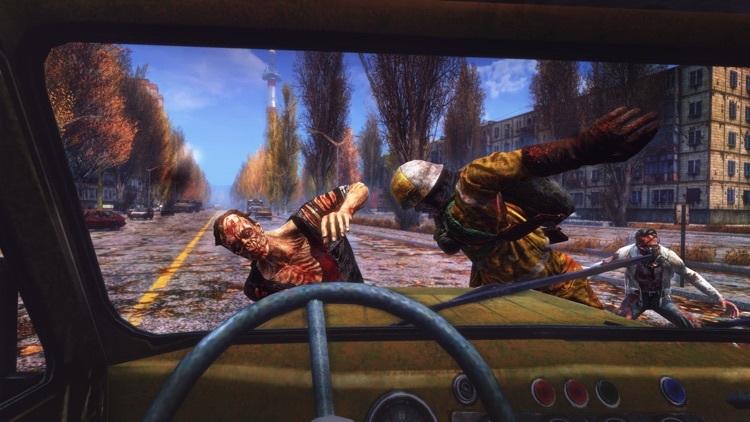 There's an open world to explore with all kinds of dangers including predators, sub-humans, and radiation itself. Gather resources, craft items, and try to survive. 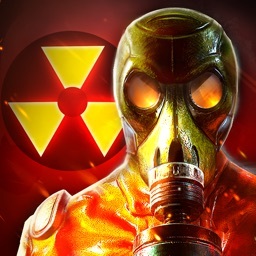 -Enjoyed Radiation Island. 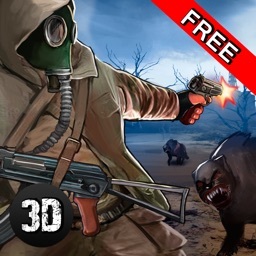 -Like survival challenges. -Want clear progression and guides. -Like things easy. 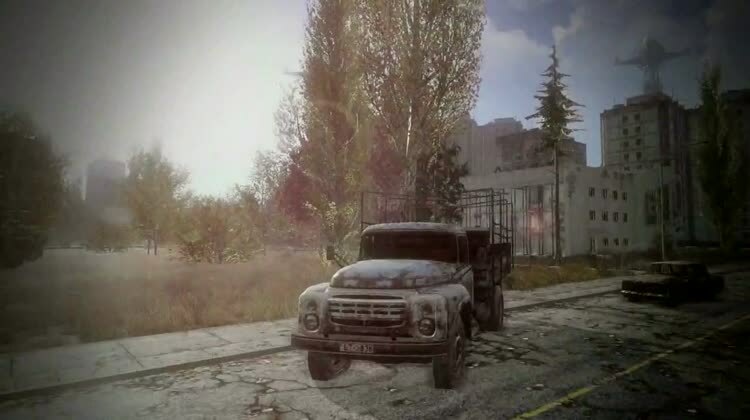 The Radiation series includes a beautiful 3D rendered open world to explore. The sequel maintains the challenging style of the original with death possible early, and often. 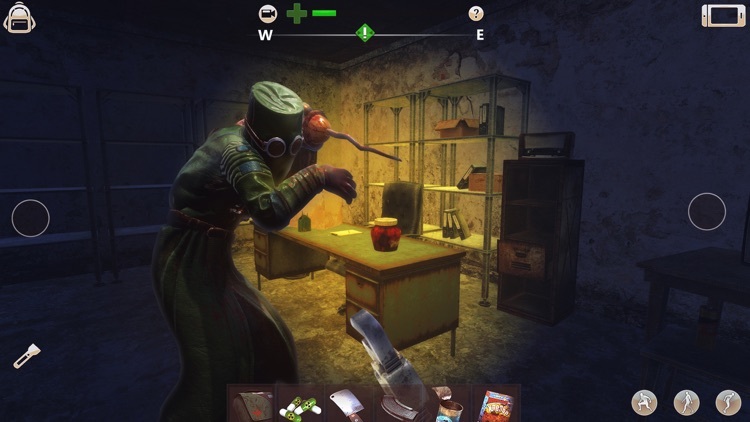 There is the traditional survival style of gathering and crafting that is accented with mysteries to uncover and unlock within the open world.